Money raised from fundraising events helps support our operating costs and allows us to better serve community members, giving them a more useful platform for storytelling and expressing views and opinions on topics of local or personal interest. We appreciate the support in 2018!! 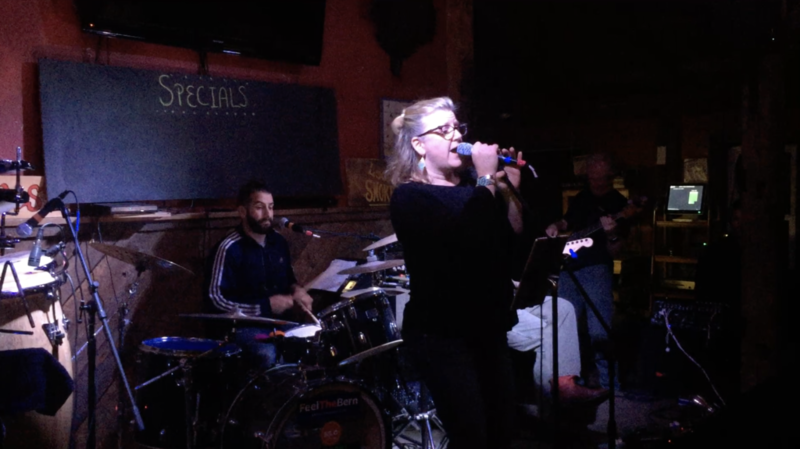 A big thank you to those who came out and supported us during our 2018 fundraising events. Our Benefit Bake was a big success and we would like to thank American Flatbread for being a fantastic host. We would also like to express our gratitude to the Localfolk Smokehouse for hosting our annual community dance party. 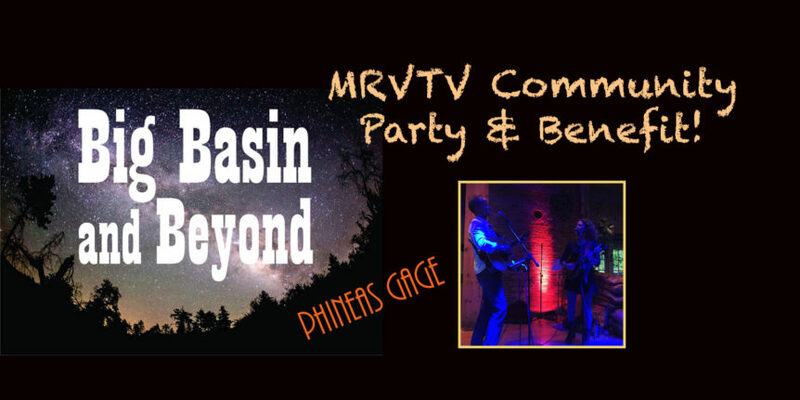 A big shout out as well to Big Basin & Beyond and Phineas Gage for providing some awesome tunes. Finally, thanks to those of who purchased GoPro raffle tickets and congrats to the big winner, Ned Kelley!